Montblanc Le Petit Prince Money Clip in Stainless Steel. 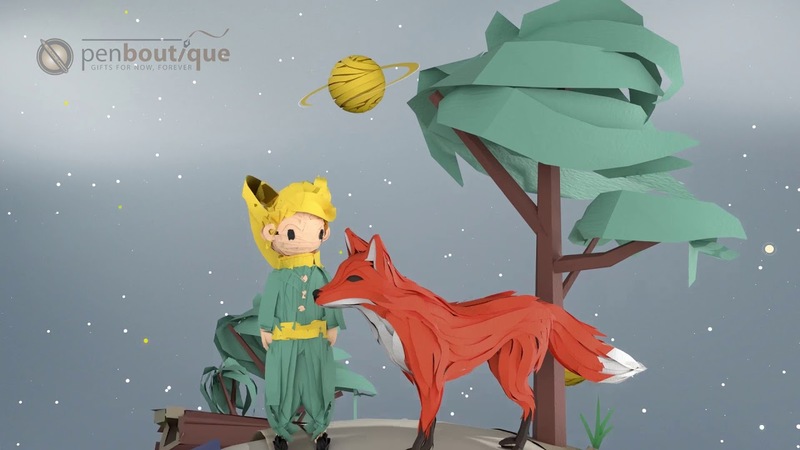 Inspired by the Little Prince, the world famous novella’s character by Saint Exupery, reminds us of significance of bonding, deep relationships and friendship is mainly transmitted by the fox. The blue money clios are made of stainless steel with deep blue precious resin inlays. A must have for Montblanc followers.